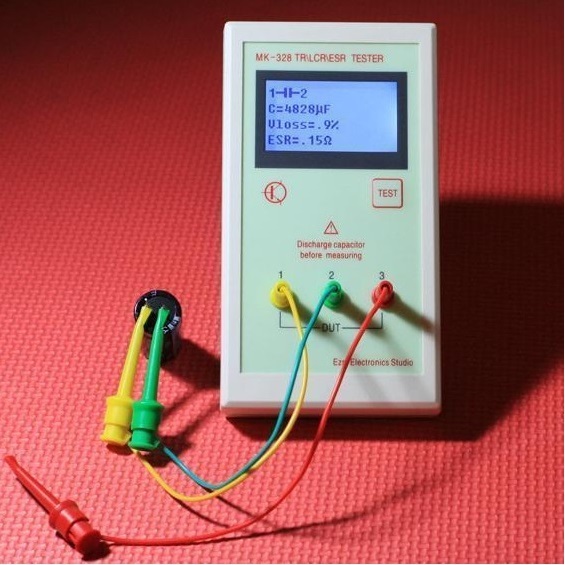 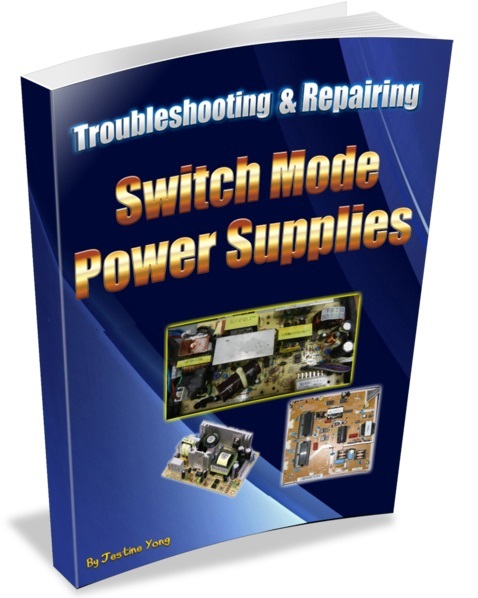 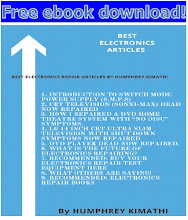 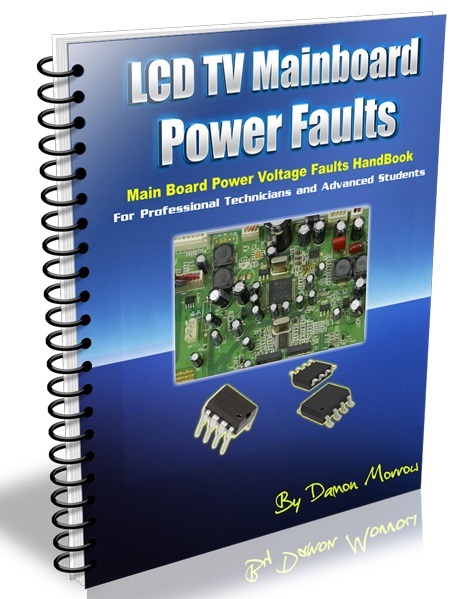 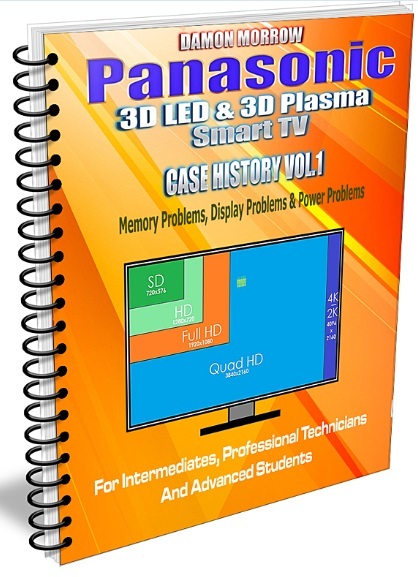 If you are a professional technician or an advanced student searching for troubleshooting and servicing information on LCD TV mainboard power faults then LCD TV mainboard power faults handbook is your book of choice. 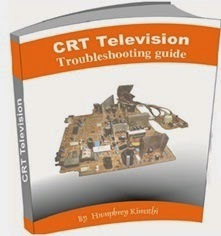 The handbook makes main board troubleshooting and repair a walk in the park. 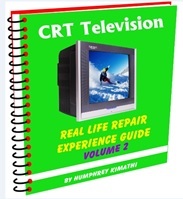 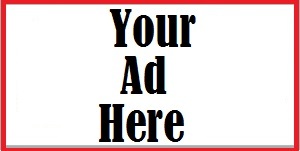 Get your copy now by clicking on the book cover.